Comment: We have four fire alarms that need replacing. Comment: I would like to get an estimate for putting in a security system. 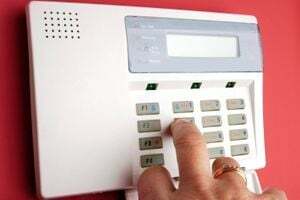 Comment: Home security system needed on a new construction home. 1603 N.E. Martin Luther King Blvd. Portland Home Security Companies are rated 4.59 out of 5 based on 2,331 reviews of 17 pros. Not Looking for Home Security Services Contractors in Portland, OR?